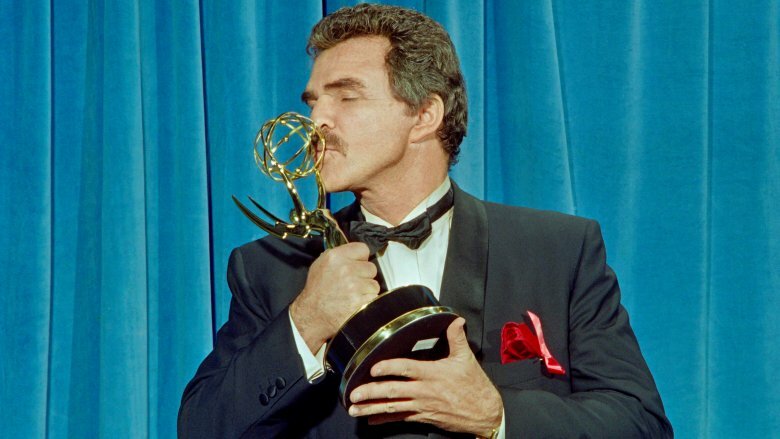 Burt Reynolds — the iconic actor who dazzled us with his charming smile, trademark bushy mustache, and even hairier chest — died on Sept. 6, 2018 at the age of 82. Though he'd faced health issues, his niece, Nancy Lee Hess, told Us Weekly that his death was "totally unexpected." TMZ later confirmed the legendary star passed away at a Florida hospital after suffering a heart attack. 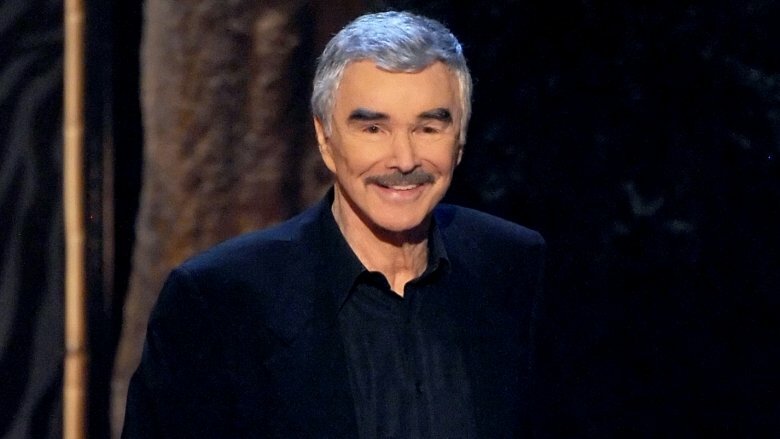 Remembering the award-winning actor's life means celebrating his decades of contributions to the entertainment industry, including his memorable roles in Smokey and the Bandit, Boogie Nights, and The Longest Yard. Reynolds worked alongside countless starlets and broke more than a few hearts along the way, including when his marriage to WKRP in Cincinnati star Loni Anderson ended when he fell in love with a waitress named Pam Seals, per ABC News. It was his failed (and costly) relationships that bombarded headlines during his heyday, and following his death, even more information was revealed about the actor's personal life — tea that has proven to be just as riveting as some of his on-screen performances. 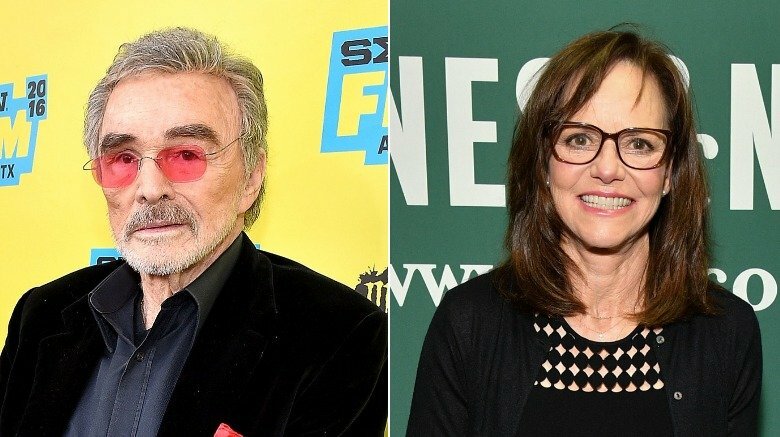 From rumors about a strained relationship with his adopted brother, to the insinuation that he was abusive to actress Sally Field during their on-again, off-again romance, here's what we've learned about Burt Reynolds only after his death. 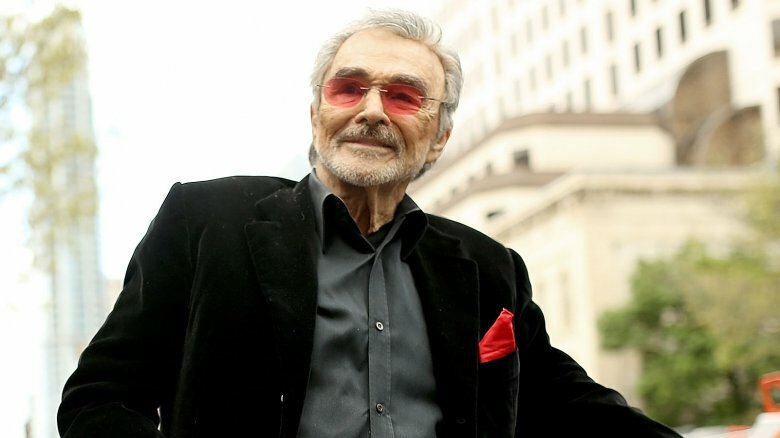 Burt Reynolds' life was honored by his family and friends during a ceremony at a church in Florida, according to Radar Online, followed by a "separate private memorial" coordinated by his ex-wife, Loni Anderson, their adopted son, Quinton Reynolds, and Burt's niece, Nancy Lee Brown. However, there was one notable person absent from the private memorial: Burt's only brother, James "Jimmy" Hooks Reynolds. "He is so sad and upset he couldn't say goodbye alongside his family," Jimmy's wife, Maria Reynolds, told Radar. Anderson reportedly nixed Jimmy from the private ceremony's invite list because, according to Maria, she was upset Jimmy "didn't do enough to protect her" from the alleged abuse she suffered during her marriage to Burt. It was an allegation Anderson made publicly during a 1995 interview with SFGate, when she said: "The physical abuse I always blamed on the drugs." 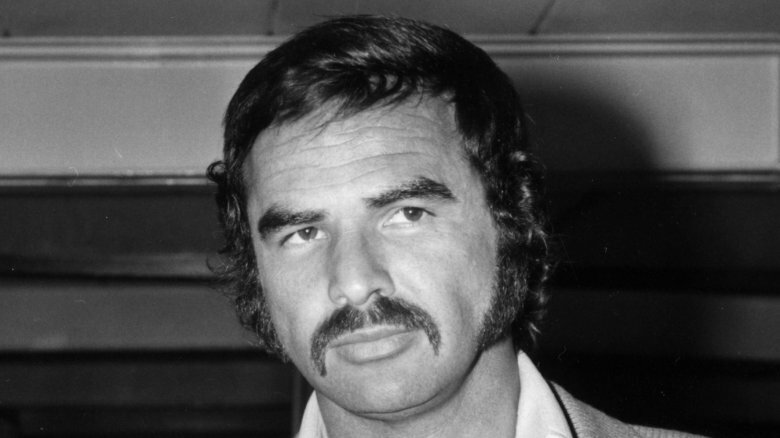 In his memoir But Enough About Me, Burt linked Maria to his damaged relationship with his brother. "The gal he married wasn't crazy about me," he wrote (via Radar Online). "She thought I should have been more attentive to Jim and helped him more financially, but I'd already helped him a lot, and there came a time when I thought he should strike out on his own." Despite their brotherhood being icy, Maria apparently felt everyone should have put their differences aside when Burt died. "No one at the funeral knew Burt like his brother," she said. 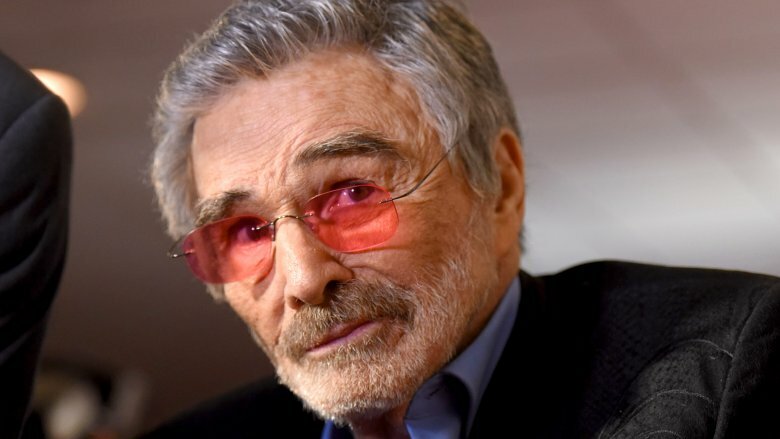 Court documents obtained after his death revealed that Burt Reynolds wanted his niece, Nancy Lee Brown Hess, "to be in charge of his estate," according to Fox News. This revelation made many wonder if a rumor published in the National Enquirer in 2012 had some truth behind it. At the time, the tab reported that Reynolds and his adopted son, Quinton Anderson Reynolds (whom he shared with actress Loni Anderson) were "estranged." That wasn't entirely the case, though. According to Fox News, Reynolds' possessions were put into a trust, which would be solely controlled by Hess. The actor had not snubbed his son. Instead, Quinton was mentioned in the documents in a section that read: "I intentionally omit him from this, my Last Will and Testament, as I have provided for him during my lifetime in my Declaration of Trust." According to Fox News, the jargon basically meant the late actor would still financially take care of his son through the trust. Burt had expressed how much he loved and admired Quinton. "He is my greatest achievement. He's a wonderful young man and is now working as a camera assistant in Hollywood," he told Closer Weekly. "He never asked for any help with his career, he did it all himself, and I'm so proud of him. I love him very much,"
The rumor mill was set ablaze when Radar Online confirmed that Burt Reynolds' brother, James "Jimmy" Hooks Reynolds, wasn't invited to the Stroker Ace star's private memorial service because of alleged family strife. However, we never could have predicted what happened next. After Burt was cremated and his ashes reportedly scattered at sea, Jimmy underwent "knee surgery, and hurt his hip," a source told Radar Online. A mere six months after his famous brother's death, on March 15, 2019, Jimmy died in Hollywood, Fla. at the age of 83. His cause of death was a heart attack — the same health crisis Burt reportedly succumbed to. Jimmy "died in his wife's arms," the insider told Radar. One can only hope that he and Burt are now truly at peace. He starred in a bunch of mega-hits, and his filmography is jam-packed with memorable performances, such as his magnetic portrayal of the rough and rugged outdoorsman Lewis Medlock in Deliverance. 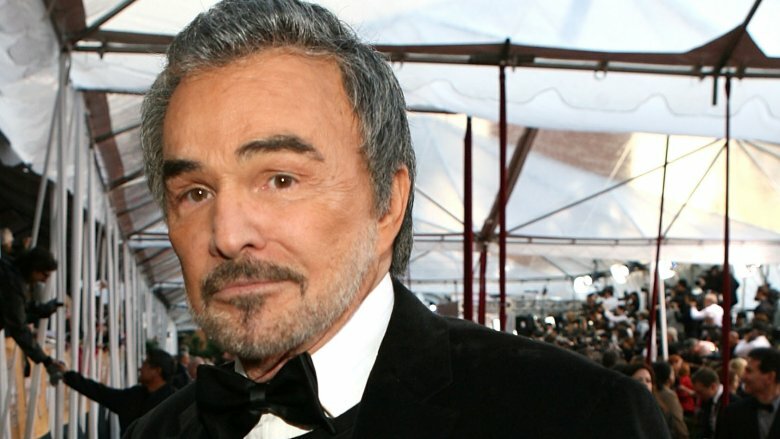 As one of Hollywood's top leading men, Burt Reynolds was rewarded handsomely for nailing his craft — to the tune of "$10 million per movie," according to People. Sadly, his wealth was practically non-existent at the time of his death. People cited multiple outlets that estimated his net worth at just $5 million, and there was a good reason why his bank account was running on empty. Reynolds never fully recovered financially after his divorce from Loni Anderson was finalized in 1994. His television series, Evening Shade, was canceled that same year, and Reynolds claimed the frenzy surrounding their failed marriage caused him to lose out on "$3 million in commercial endorsements," according to the Los Angeles Times. Two years after his marriage went south, he filed for bankruptcy, claiming he had $10 million in debt, according to E! News. Looking back on his money woes, Reynolds told Vanity Fair in a December 2015 interview, "I've lost more money than is possible because I just haven't watched it." He also admitted the one thing that cost him the most money was "women." Burt Reynolds began dating Smokey and the Bandit co-star Sally Field in 1977. They went on to star in four movies together during their on-again, off-again relationship, before their romance finally stayed in the "off" position for good in 1982, according to People. In an interview with the Daily Mail, Reynolds said, "[Field] was the love of my life and I screwed the relationship up. That sense of loss never goes away. I have no idea what Sally thinks about it." He would never get to know her true feelings, because Field's admitted to The View that she didn't speak to him for the "last 30 years of his life." It wasn't until after his death that she went on the record about their romance, calling it "a perfect match of flaws" in an interview with USA Today. Following his death, she also released her memoir, In Pieces, which detailed their stormy romance. In excerpts provided by MSN, Fields wrote that when she attempted to stand up for herself, Reynolds "tightened his grip, sometimes literally." She also made claims in the book that Reynolds was extremely jealous of other men in her life. "Burt would pinch my face in his hand, demanding I tell him who the guy was and what kind of relationship I'd had with him," she wrote. When Burt Reynolds starred alongside Dolly Parton in the 1982 film The Best Little Whorehouse in Texas, there were rumors that the two were hooking up, despite Parton being married. It wasn't until more than three decades later that we would learn what really went on behind the scenes of the film adaptation of this Broadway music. 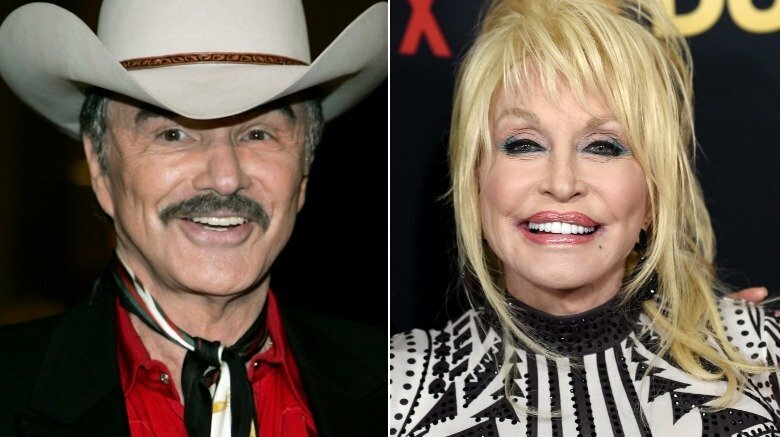 "Burt and I were a good ol' boy and girl, and I was very sad when he passed away — we were really very much alike," Parton told the Mirror. She also set the record straight about those romance rumors. Instead of engaging in a fiery, romantic relationship, Parton insisted they "were kind of like brother and sister." 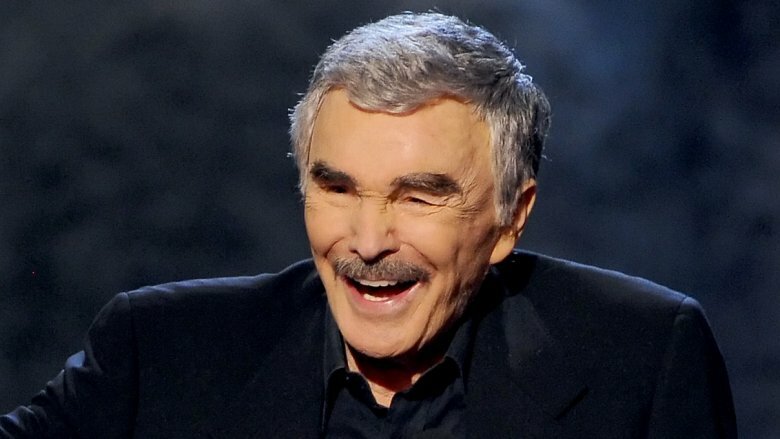 True to form, the country legend did joke around by adding: "I couldn't wait to jump into bed with Burt ­Reynolds. In the movie, not in real life." Oh, Dolly. The very first woman who stole Burt Reynolds' heart — and the woman with whom he shared his first kiss — was his high school girlfriend, Ann Lawlor Scurry. She famously showed up to the book signing for his memoir, But Enough About Me, in 2016, and planted a big wet one on his cheek, according to a photo shared by Today. Scurry spoke to the National Enquirer following Reynolds' death. She said they "went to lunch together regularly" prior to his passing, and she also let the world in on a huge secret: The electrifying entertainer, who was well-known for always having a stunning woman on his arm, was desperately lonely during his final years. Leading up to the Gunsmoke star's death, he had battled an array of health issues. "He's been in a psych ward, drug and alcohol rehab, and undergone a quintuple heart bypass and back surgeries," a source told the National Enquirer in 2012. "He's in tremendous pain from other injuries he suf­fered over the years, and he's so feeble that his legs often buckle beneath him and he collapses." Scurry told the National Enquirer that Reynolds' ailments left him despondent. "Burt was ready to go. He had become very frail," she said. Modica reportedly charged Reynolds "pennies in rent" because he knew the actor's finances were in shambles, and he didn't want the movie star to go through a distressing move. Plus, TMZ reported that Modica greatly appreciated "all the good [Reynolds] did in Florida." So, letting Reynolds live out his final days in his longtime home was apparently the least he could do. That's what friends are for.